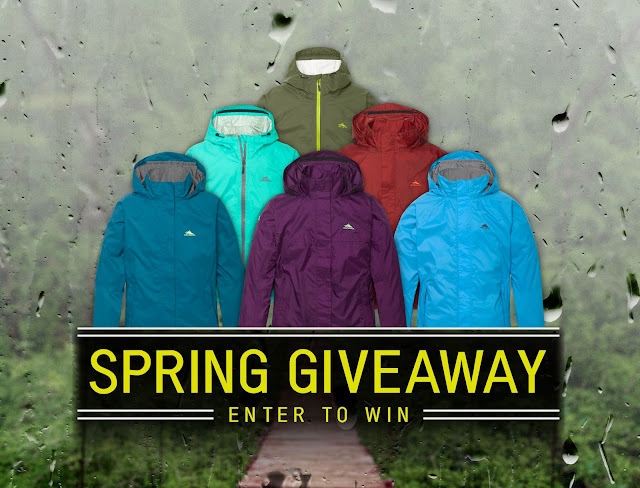 High Seirra is celebrating spring by offering you a chance to enter every 24 hours to win one of their colorful and durable rain jackets so that you can enjoy the spring showers without getting all wet! It appears they will be picking twenty lucky winners, too. Prizes will consist of the article of clothing in the Sponsor chosen color as mentioned at the time of entry to drawing. The ARV for individual prizes does not exceed $240. Total ARV of all prizes will not exceed: $4,800.00. This Sweepstakes ends on 06/05/16 and you can ENTER EVERY 24 HOURS to win.